With this in mind, in this post, we’ll present a complete comparison of two industry-leading CMSs – WordPress and Drupal – by assessing them against our evaluation criteria. Hopefully, by the time you’re done with this post, you’ll have a better idea about which CMS is right for you. WordPress was initially released back in 2003 as a complete blogging solution. Since then, it’s grown to be the largest, self-hosted CMS with a total market share of 58.8%. It’s ease of use and intuitive back-end makes it a popular choice for all kinds of users despite their level of technical expertise. Offers powerful features for both website owners and developers. Optimized for search engines right out of the box. Allows you to create just about any kind of website. Comes with a plethora of publishing tools and a built-in user management system. Because of its inherent versatility, WordPress is used by millions of users across the globe. 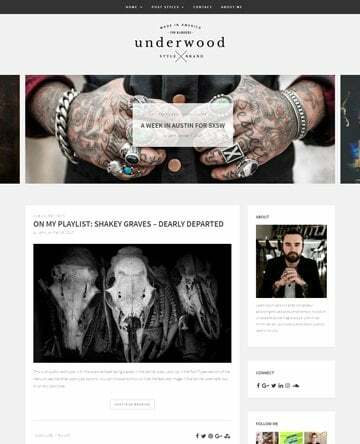 Some big name brands using this powerful CMS include Sony Music, Harvard Business Review Blogs, BBC America, and TechCrunch. According to W3Techs, Drupal is the third most popular CMS with a market share of 4.7%. It’s also one of the most powerful, open-source solutions out there that’s used mainly by website owners who are familiar with HTML, CSS, and PHP. Most powerful CMS right out of the box. Allows users to translate their entire website into any one of a hundred languages. Features REST-first native web services. Being one of the most powerful CMSs, Drupal is used by a number of media companies and large-scale organizations including NBC, MTV UK, University of Oxford, General Electric, and Johnson & Johnson. 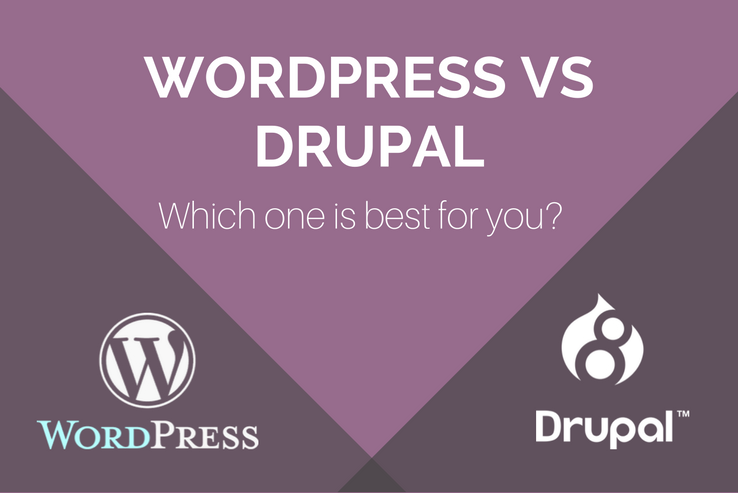 Choosing between WordPress and Drupal can be difficult. Both platforms have their own set of distinct features and target user bases. In this section, we’ll define an evaluation criteria and then assess both solutions against it to help you determine which CMS is right for you. Usability. This defines the learning curve associated with the platform to give you an understanding of its ease of use. Control and customization. This criterion gives you some insight into how much control the platform gives you over your website’s customization. Support and community. Platforms that offer support to their users and have a large community backing them make it easy for website owners to overcome any problems they might potentially run into. 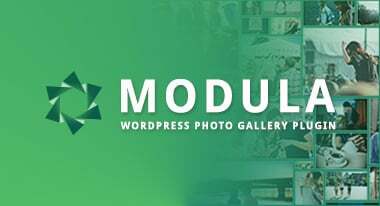 Plugins (modules) and themes. Open source platforms should be extendible through plugins, modules, add-ons, and themes. The more extensions on offer, the more extendible the CMS. There are a number of additional factors based on which you can gauge the robustness of both platforms. That said, we’ve selected this evaluation criteria to assess WordPress and Drupal since it gives a comprehensive understanding of both CMSs. The usability of a CMS is often the deciding factor when it comes to picking one over another. This can be a key criterion for many reasons. For instance, if you have a team of users managing your website, then it’s important that the platform is easy to use for everyone. WordPress has a relatively low learning curve to get your website up and running. Although the platform is based on PHP, HTML, and CSS, users who have little to no knowledge about programming can easily create functional websites. The WordPress back-end is intuitive and incredibly easy to use right out of the box. Once you’ve completed the famous five-minute install, you can start using your website right away. Additionally, WordPress features a user-friendly WYSIWYG editor that makes it easy for users to start publishing content on their site without having to read up on HTML. Drupal is considerable less intuitive than WordPress when it comes to usability. Since the platforms is aimed at users who are programming literate, it can be difficult for non-developers to get started with it. This is mainly because Drupal is based on a node system that is connected through relationships and dependencies. One of the biggest problems with Drupal’s usability is that it is difficult to upgrade. While you can always go through the official guide to updating your Drupal-based website, you may end up having to hire a professional developer to help you out. As a website owner, it’s important to have a good idea of how much control a particular CMS will let you have over your website. Having some insight into the different configuration settings and customization options can often help you come to a final verdict. 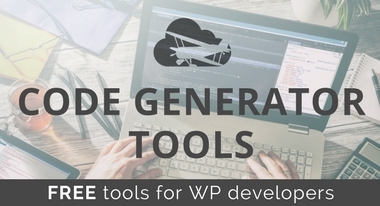 The WordPress CMS gives you access to thousands of plugins and themes (both free and paid) that allow you to fully customize your website. In addition to this, the built-in code editors allow users to modify their website’s core files such as the .htaccess file for performance optimization or the style.css file to customize its appearance. 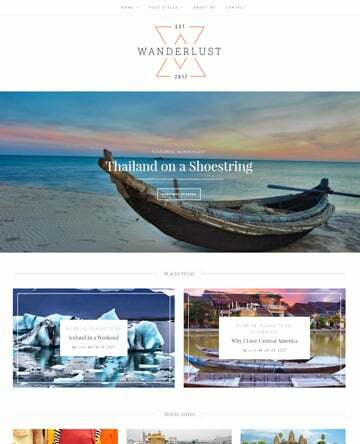 Even though the WordPress platform is easy to use right out of the box, some website owners take to customizing everything from their site’s front-end to its back-end to create a truly unique website. In addition to all of this, WordPress makes it easy for website owners to manage multiple user roles by limiting access to certain features. Drupal’s complexity makes it a favorable alternative when it comes to having finer control over your website. It comes with a wide-range of themes and modules that allow users to customize their website and even make edits to their website’s core files from within the platform. In terms of customization, Drupal is an excellent choice for web developers and designers who often find themselves adding code snippets to improve their website’s visual appeal or inject custom functionality into it. That said, non-developers may find it difficult to work with Drupal as compared to WordPress since it’s not particularly user-friendly. With anything open-source, having a large, active community of users backing it up is key. They make it easy for new members to learn from their experience through blogs and find solutions to any problems they may encounter through support forums. WordPress has a huge community that actively contributes to the platform in the form of blog posts, support forums, and plugin and theme development. And it’s this unparalleled support and plethora of extensions that make WordPress what it is – a fully customizable, flexible, and powerful CMS for the masses. What’s more is that WordPress’ community is incredibly friendly and organized. This makes it incredibly easy for new users to get involved and even start contributing to it right off the bat. In addition to this, WordPress users are spread out over many different design and development areas. Regardless of the problem you run into, there’s bound to be a WordPress user out there eager to help you out! Drupal’s community and user base is nowhere close to the size of WordPress’. However, its existing community is definitely a helpful one that actively gets involved in patching, maintaining, and helping others with the issues they run into. Of course, a smaller community implies a smaller pool of users available to help you out, fewer resources to consult, and fewer forums to turn to for support. From a support standpoint, Drupal offers forums, documentation, and online chat. However, it’s entirely possible that you may end up looking for individuals or agencies offering professional support for Drupal. 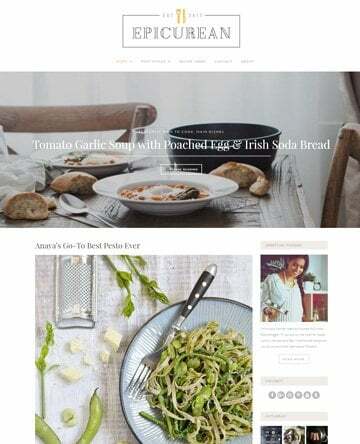 Plugins and themes are great for all the DIYers out there who want to increase their site’s visual appeal and integrate additional functionality into it. As open-source platforms, both WordPress and Drupal have their own set of themes and plugins (or modules in the case of Drupal) that allow users to extend their website. 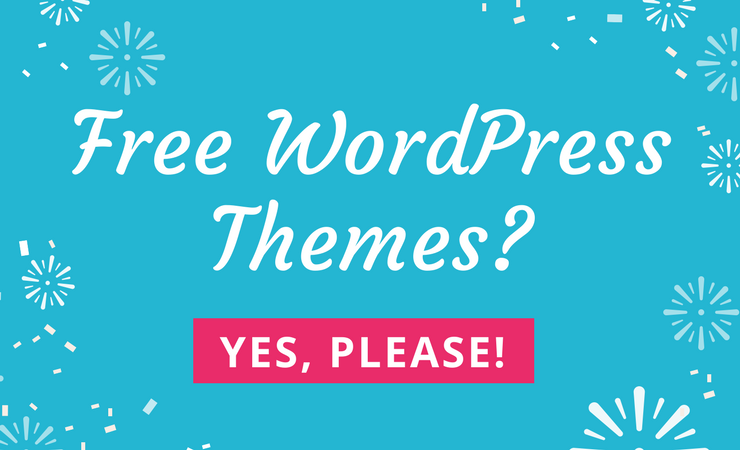 WordPress’ Theme Directory is loaded with thousands of well-designed themes, whereas the Plugin Directory contains nearly 50,000 free, high-quality plugins for users to pick from. WordPress’ community actively contributes all sorts of plugins (and extensions) from caching solutions to e-commerce integrations. WordPress has a number of different marketplaces and independent online stores where users can get premium solutions from. Although Drupal offers a fair amount of modules to help users extend their site’s core functionality, most of its high-quality modules are premium offerings. And when it comes down to modifying your site’s appearance, you’re better off not relying on a Drupal theme. In fact, most Drupal developers prefer to create a custom design for their website using HTML and CSS than installing a less-than-satisfactory theme. Drupal’s Modules and Themes pages allow users to search for the type of themes and modules that they’re looking for. 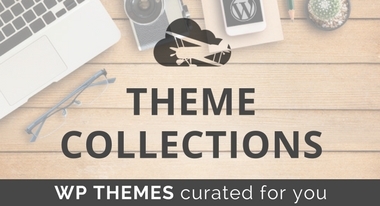 As of this writing, there are over 37,000 modules and nearly 2,500 themes on offer. Additionally, there are also a few marketplaces from where you can get premium Drupal modules. WordPress and Drupal: Which One Is Right for Me? In some areas, WordPress outshines Drupal, for instance, when it comes to usability and a large community. At the end of the day, it all boils down to what you’ll be using your website for and your level of technical expertise. If you’re not particularly technically inclined, then it’s in your better interest to opt for WordPress. 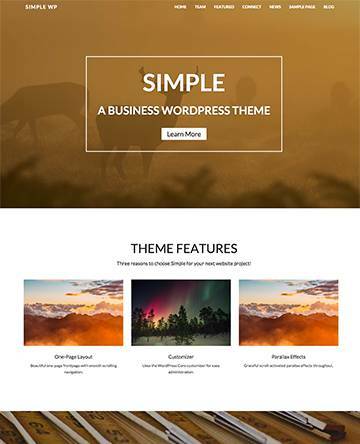 The WordPress CMS allows you to customize your website by installing themes and plugins and gives you access to a large, friendly community. However, if you’re a web design agency that wants to use their website as a portfolio to showcase your designing skills, then Drupal just may be the ideal choice for you. With Drupal, you’ll be able to leverage the powerful CMS functionality it has to offer and still have the freedom to create a truly unique design. If you’re not sure about which direction your website will head in, then WordPress may be the perfect fit for you. It comes with a variety of plugins that can help you extend your site’s core functionality when you need to and will be incredibly easy to manage for when you decide to hire a team. Of course, if you’re looking for finer control over your site and have a budget set out for it then you can always hire a developer to help you manage your Drupal site – even more so when it starts to grow. Drupal is an excellent choice for users who want to take their online business’ web presence up a notch. Choosing the best CMS solution for your website is a truly difficult task. We assessed two industry-leading CMSs against our evaluation criteria to help you figure out which one is right for you. Hopefully, you’re in a good position now to make an informed decision and take things further yourself. Between WordPress and Drupal, which CMS are you thinking about trying out and why? Let us know in the comments section below!